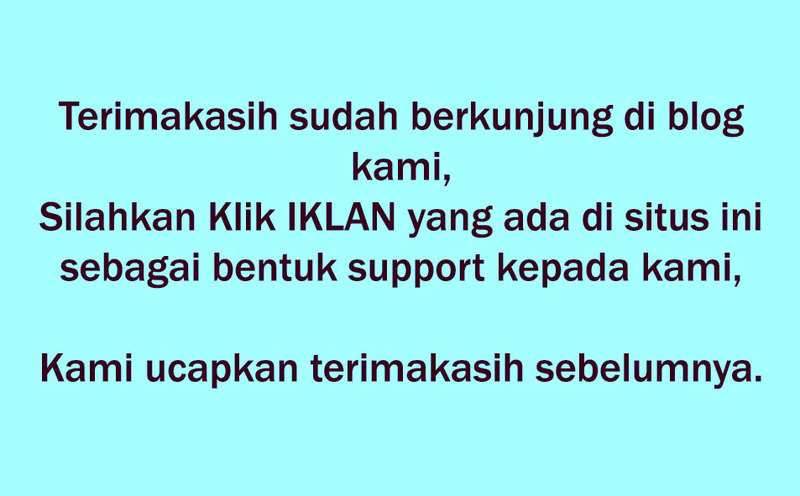 KEHIDUPAN AJiP.KOM forex How do I use an arbitrage strategy in forex trading? Forex arbitrage is a risk-free trading strategy that allows retail forex traders to make a profit with no open currency exposure. The strategy involves acting fast on opportunities presented by pricing inefficiencies, while they exist. This type of arbitrage trading involves the buying and selling of different currency pairs to exploit any inefficiency of pricing. If we take a look at the following example, we can better understand how this strategy works. The current exchange rates of the EUR/USD, EUR/GBP, GBP/USD pairs are 1.1837, 0.7231, and 1.6388 respectively. In this case, a forex trader could buy one mini-lot of EUR for $11,837 USD. The trader could then sell the 10,000 Euros, for 7,231 British pounds. The 7,231 GBP, could then be sold for $11,850 USD, for a profit of $13 per trade, with no open exposure as long positions cancel short positions in each currency. The same trade using normal lots (rather than mini-lots) of 100K, would yield a profit of $130. This can be continued until the pricing error is traded away. As with other arbitrage strategies, the act of exploiting the pricing inefficiencies will correct the problem so traders must be ready to act quickly. For this reason, these opportunities are often around for a very short-time, before being acted upon. Arbitrage currency trading requires the availability of real-time pricing quotes, and the ability to act fast on the opportunities. To aid in the ability to find these opportunities quickly, forex arbitrage calculators are available. Doing the calculations to find pricing inefficiencies yourself, can be time consuming to actually be able to act upon any opportunities found. For this reason, many tools have appeared across the Internet. One of these tools is the forex arbitrage calculator, which provides the retail forex trader with real time forex arbitrage opportunities. 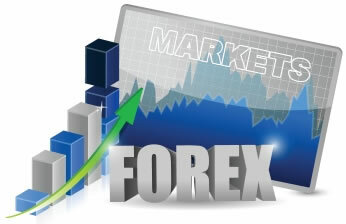 A Forex arbitrage calculator are sold for a fee on many Internet sites by both third parties and forex brokers; and is offered for free or for trial by some upon opening an account. As with all software programs and platforms used in retail forex trading, it is important to try out a demo account if possible. The wide variety of products available, it is near impossible to determine which is best. Trying out multiple products before deciding on one is the only way to determine what is best for the forex trader.